Grass Shears Supplier in Taiwan - Wise Center Precision Appliance Co., Ltd. Wise Center specializes in the design and manufacture of grass shears, hedge shears, lawn shears. 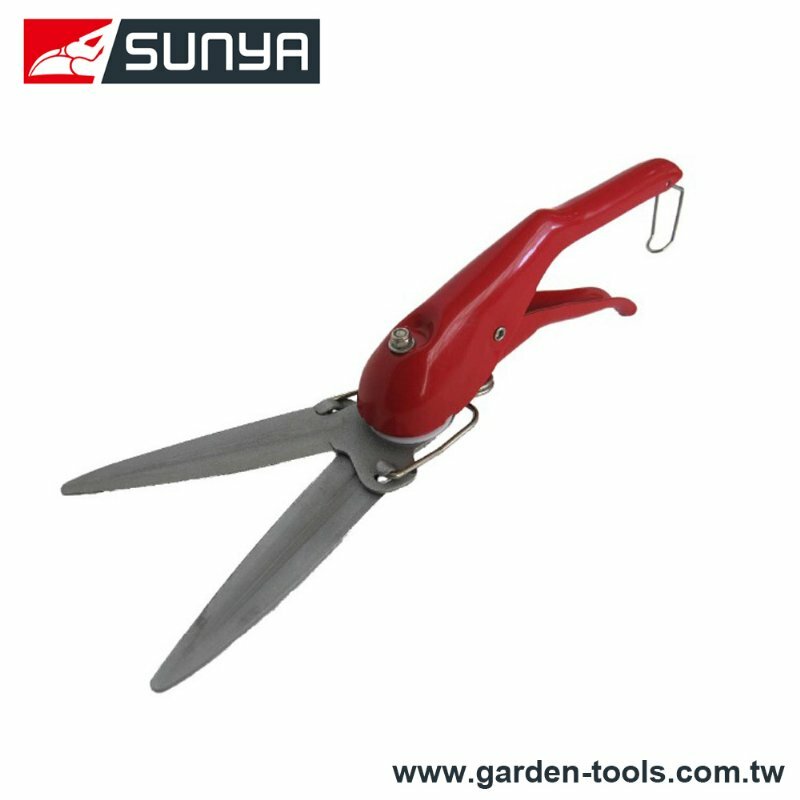 In addition, our grass shears, hedge shears, lawn shears are versatile tool used for trimming grass, ground cover, small hedges and cutting sod. The fully forged construction ensures no blade cross-over and clean cuts every time. Every grass shears, hedge shears, lawn shears are engineered and manufactured to the highest quality standards using skills and processes we have honed over half a century. Dear Sir/Madam, I’m interested in Grass Shears, 243M3Z that your company provides. Would you kindly contact me with your detailed product information and FOB price? Thanks. Wise Center Precision Appliance Co., Ltd. produces grass shears, hedge shears, lawn shears for any locations and a variety of industries around the world. Our business idea is to offer a wide range of well-designed, functional grass shears, hedge shears, lawn shears at prices so low that as many people as possible will be able to afford them. If you are looking for suppliers and long-term mutually beneficial partnership, our company is ready to offer grass shears, hedge shears, lawn shears. Thank you for taking the time to go through our business profile. If there is any question, inquiry or comment, please feel free to contact us.